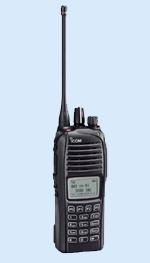 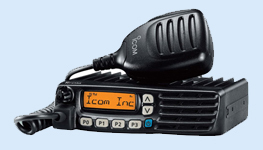 The range of Icom land mobile radio products are designed for government, industry and business use. 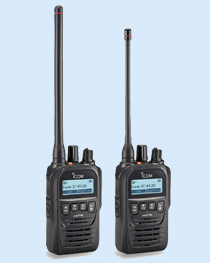 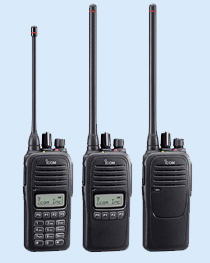 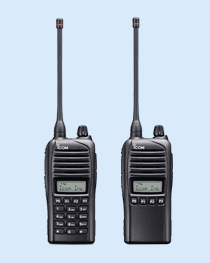 Icom’s line-up of commercial two-way radio units cover many different applications, and are versatile enough to offer a complete communications solution. 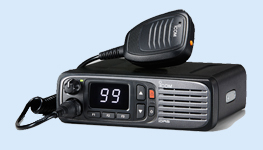 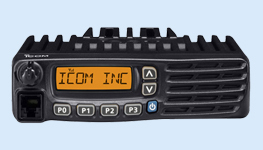 The land mobile radio products offered by Icom are also keeping with current trends in the industry, which include innovations such as digital technology (IDAS), secure encryption and trunking capabilities. 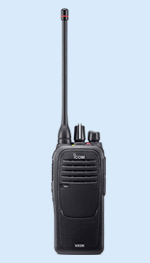 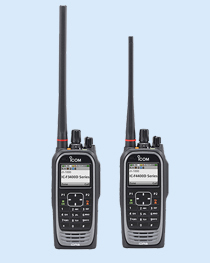 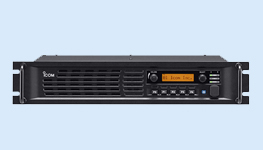 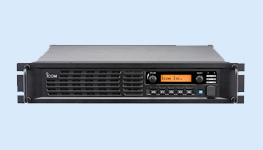 The digital IDAS equipment offers superb audio clarity, excellent communication range, and being true narrowband digital, it allows a more efficient use of radio spectrum. 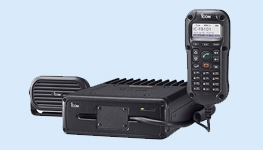 No matter if you are looking for a simple land mobile solution or a complex digital system, you can rely on the range of Icom two-way land mobile products. 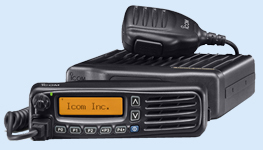 Please click here for a list of 3rd party applications that are compatible with Icom products.